It’s true that Southern California is an expensive place to live, but it’s equally true that it’s a wonderful place to be with stunning scenery and glorious weather almost every day of the year. If you’re thinking about where you’d like to spend your retirement years, we’ve put together a list of some of the best places to retire in Southern California that will provide you with an excellent quality of life and an incredible sense of community. We’ve also considered the cost of living in each of these locations, so we’ve focused on places that are a bit more economical in comparison to the rest of SoCal. Here are the 8 places that made the list. 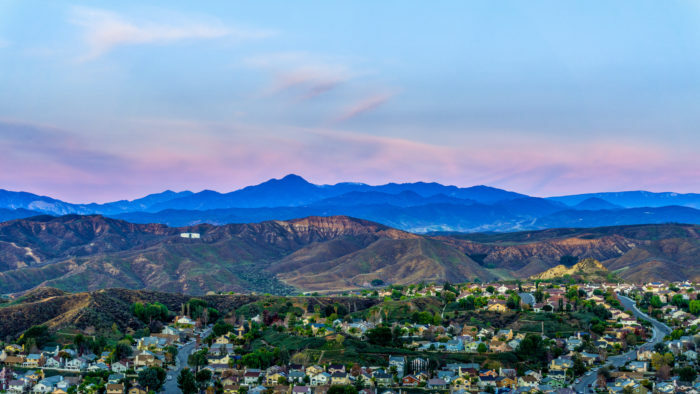 Santa Clarita offers the perfect blend of refined living in a community that still has a small town feel. Retirees are drawn here for the beautiful weather, quality of life and gorgeous scenery. If you're concerned about housing prices, there are a number of 55+ communities that offer housing rates that won't break the bank. 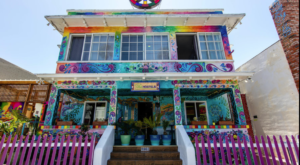 If you'd like to retire in a beach town, Oceanside is one of the most economical beach towns in SoCal. This is a great city that offers a laid-back lifestyle and a very involved community that values its residents. Let's dream a little bit here. 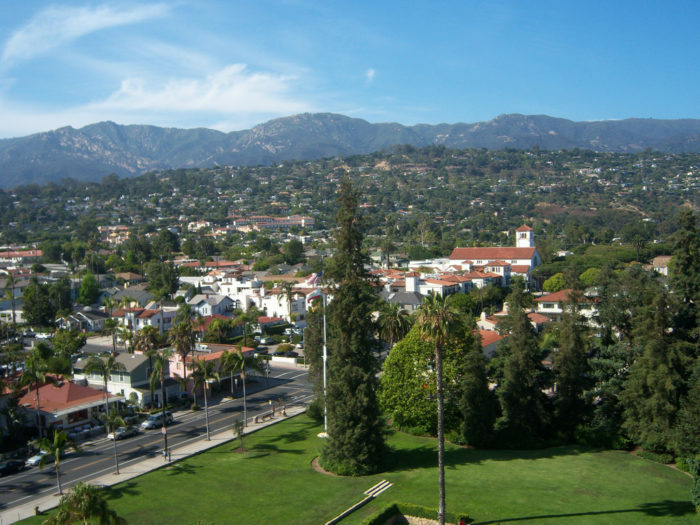 Santa Barbara may not be the most economical place to retire, but it sure is a heavenly spot to retire if money isn't an issue. 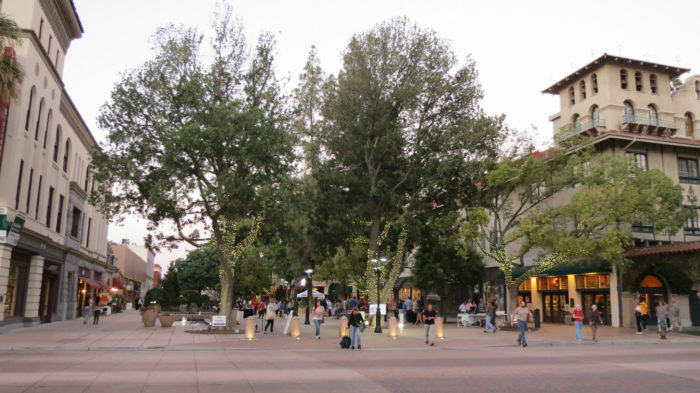 Riverside is a diverse community with a thriving downtown area that's extremely walkable. 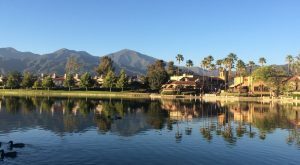 Retirees will find the cost of living to be quite economical in Riverside with many neighborhoods to choose from that are quiet and family oriented. 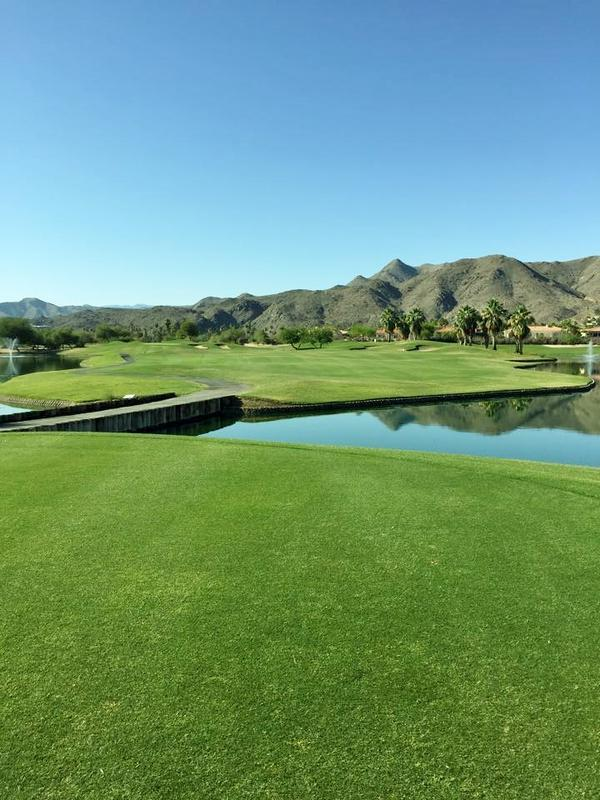 If your idea of a perfect place to retire includes warm desert temperatures and acre after acre of green golf courses, then Palm Springs is the ideal place to spend your golden years. Cost of housing is fairly economical here, so it's possible to find a perfect condo or small house without draining your retirement account. 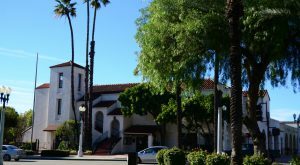 San Luis Obispo has a quiet charm that you must experience to appreciate. The city is walkable, friendly, lush and green. Senior housing is plentiful here, with beautiful 55+ communities that would make a wonderful place to call home. 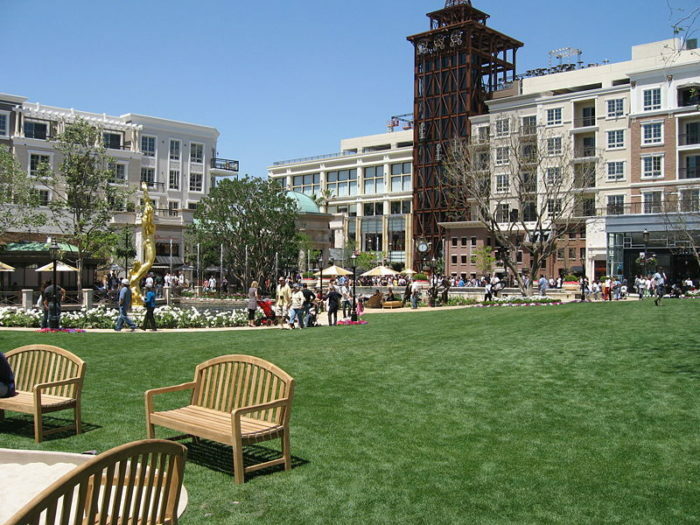 If you like the idea of being surrounded by beautiful green parks, Glendale might just be your ideal place to retire. 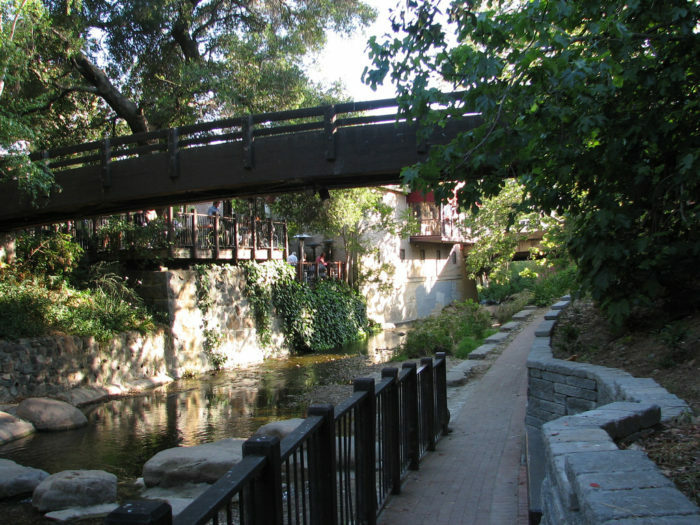 With 50 community parks throughout Glendale, you will always have a serene spot to get out and experience nature. 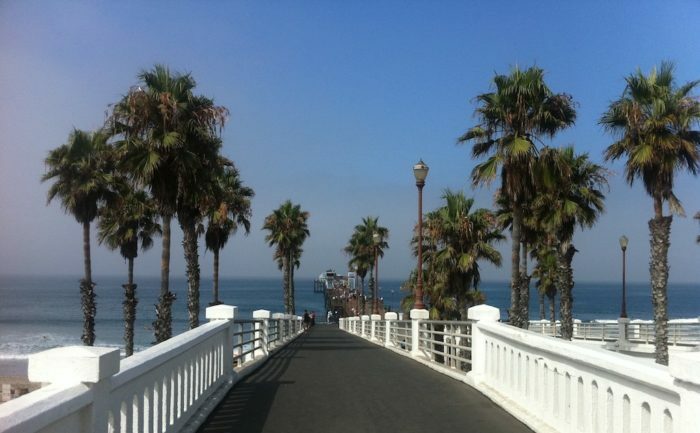 Small town charm right next to the beach is exactly what you will find at Seal Beach. 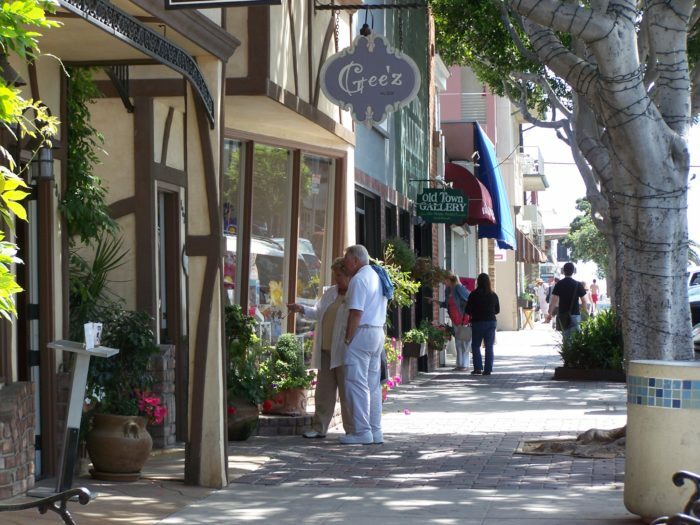 You may not think of Seal Beach as an economical place to retire, but with several 55+ communities to choose from, there are affordable options that can fit any budget. Where would you like to retire in SoCal? 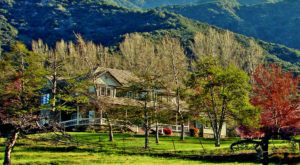 Even if retirement is quite a few years away for you, this is a great time to start saving for that dream town in Southern California where you’ve always wanted to live.